HONOLULU, HAWAII–March 11, 2016–Having issued serious reservations about the future of the agriculture industry in testimony to the Maui County Councl, Grassroot Institute applauded the Council for defeating BF-70, a proposal that would have dramatically increased taxes on large agricultural lands. Grassroot’s comments on BF-70, cited the loss of crops and pastureland in the state, warning that the substantial tax hike and regulatory intrusions in the proposal would ultimately drive more farms and ranches out of existence. 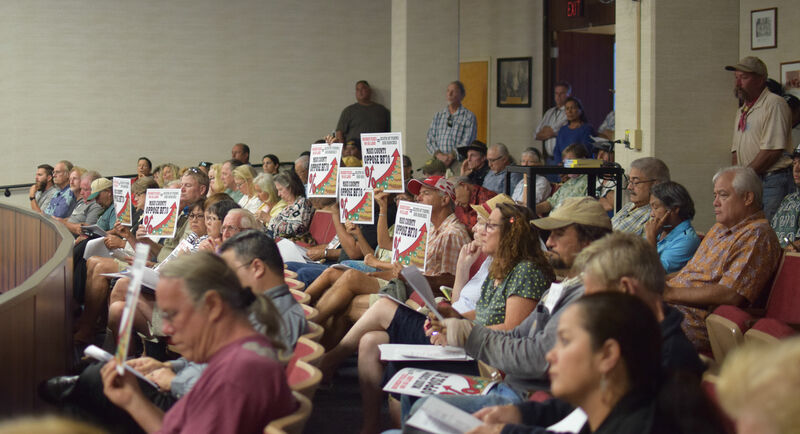 A large crowd of Maui’s farmers and ranchers appeared at the hearing Thursday evening, echoing these concerns and urging the Council to abandon the unfair scheme. Ultimately, the measure was defeated, ensuring that Maui agriculture will live on.